Air Kiribati has had a proud tradition of being the national flag carrier for the Republic of Kiribati. 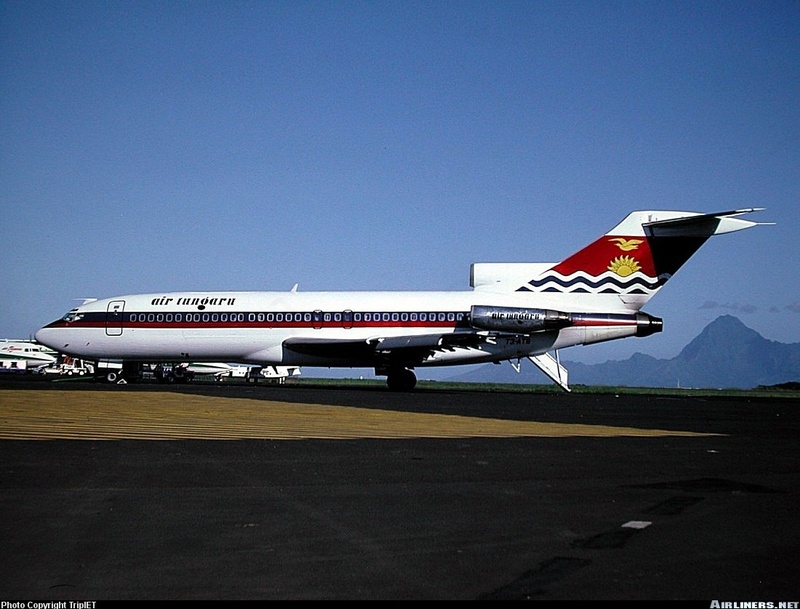 Though only in existance since 1995, the organisation can trace its roots back to the late 1970s with previous national carrier called Air Tungaru which serviced Kiribati for almost 20 years. Since 1995 Air Kiribati has offered international services but has been predominately focussed on providing domestic connections through the Gilbert Islands Group of Kiribati. In 2016 Air Kiribati commenced domestic operations in the Line Island Group servicing both Washington and Fanning Islands. In 2017 the IATA once again recognised Air Kiribati as an international airline once it was allocated its official two letter code IK and three numeric code 069. This change is facilitating the airline to operate international operations once again. Air Kiribati is a 100% government owned airline and is proud to carrier the flag of the nation of Kiribati. The Air Kiribati Board directly reports to the Minister for Information, Communication, Transport and Tourism Development (MICTTD).